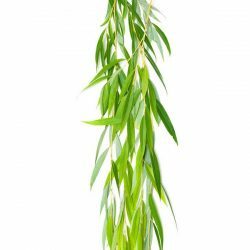 We have experience providing top quality Lulav & Etrog sets from Israel and Italy, for many years. We are dedicated to supplying the most stringent and beautiful sets, helping everyone perform one of the staple Mitzvot of Sukkot. Each set includes a user-friendly carry case. Ba-ruch A-tah Ado-nai E-lo-he-nu Me-lech ha-olam a-sher ki-de-sha-nu be-mitz-vo-tav ve-tzi-va-nu al netilat lulav. Blessed are You, L‑rd our G‑d, King of the Universe, who has sanctified us with His commandments and commanded us regarding taking the lulav. 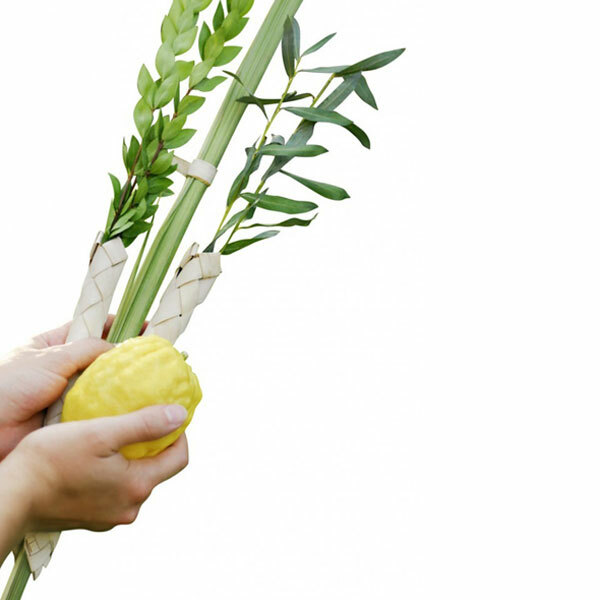 …then pick up the Etrog in your left hand, hold them together and give a little shake in all directions. Ba-ruch A-tah Ado-nai E-lo-hei-nu me-lech ha-olam she-heche-ya-nu ve-ki-yi-ma-nu ve-higi-a-nu liz-man ha-zeh. Blessed are You, L‑rd our G‑d, King of the Universe, who has granted us life, sustained us and enabled us to reach this occasion.